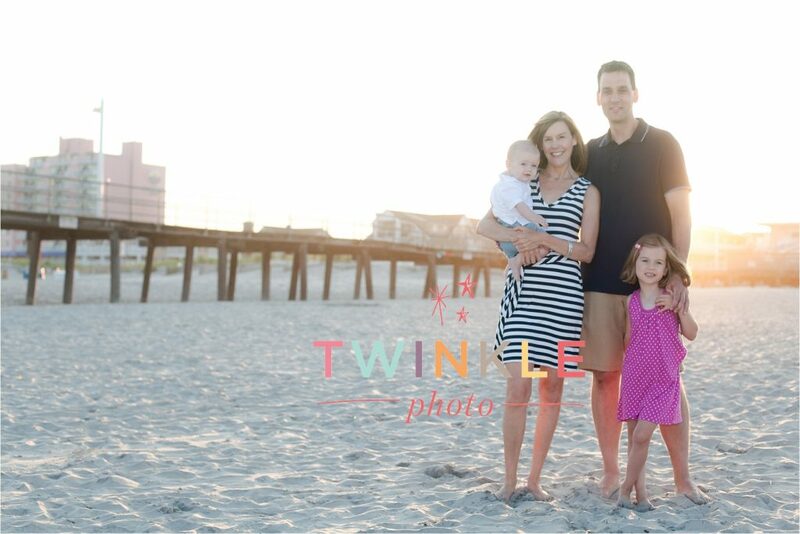 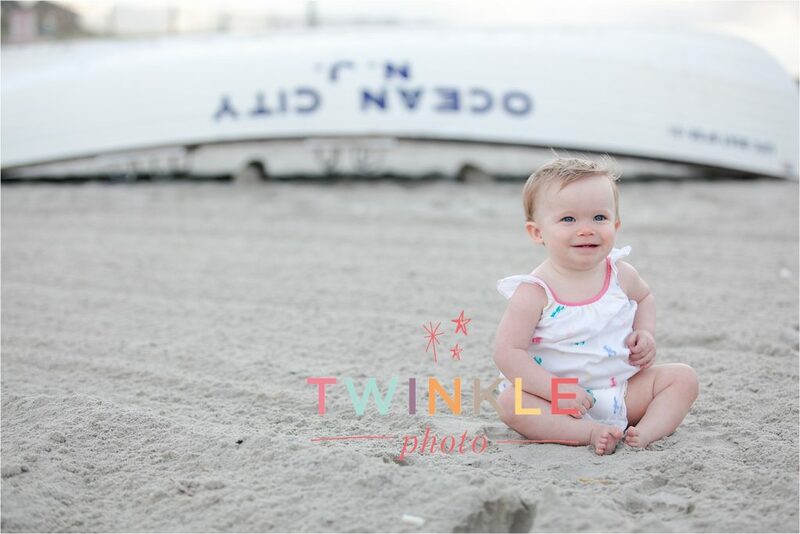 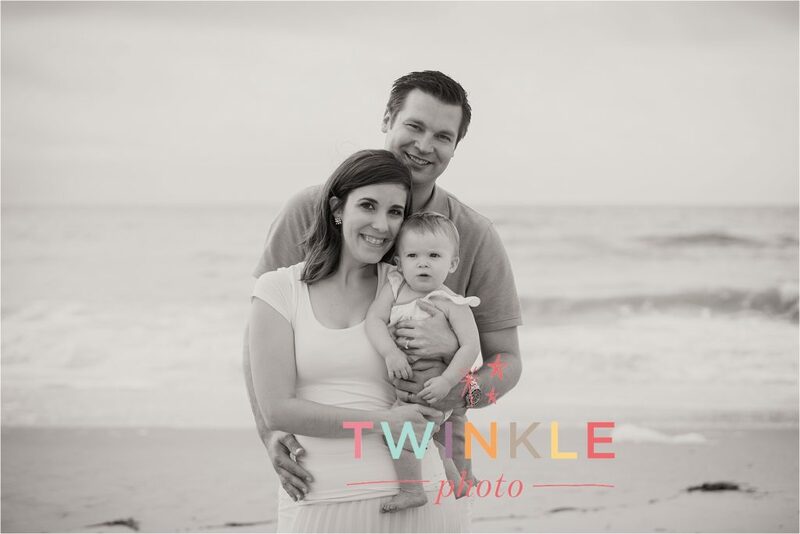 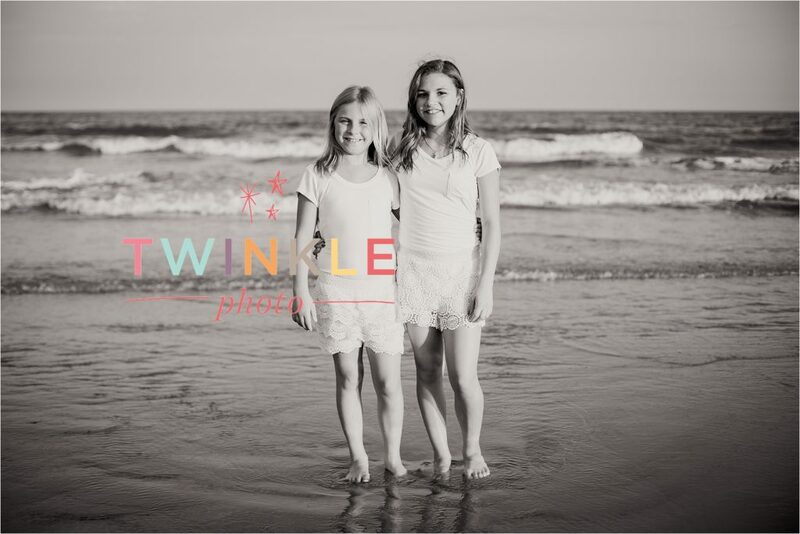 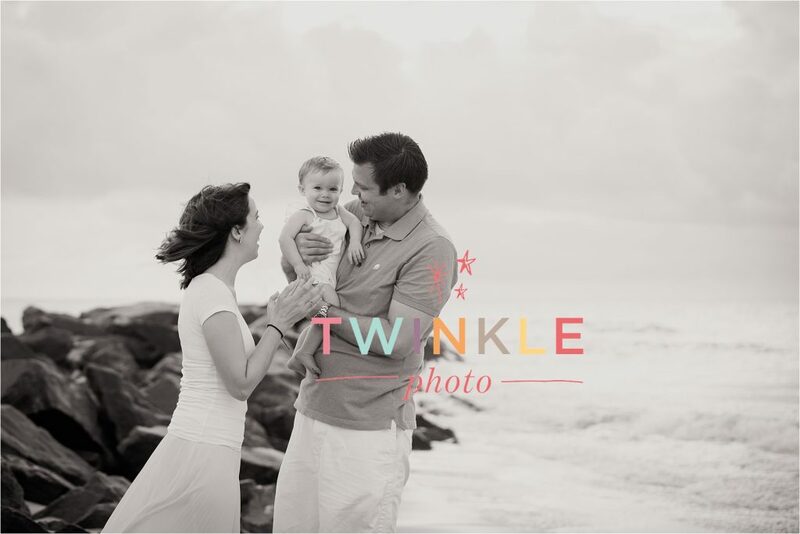 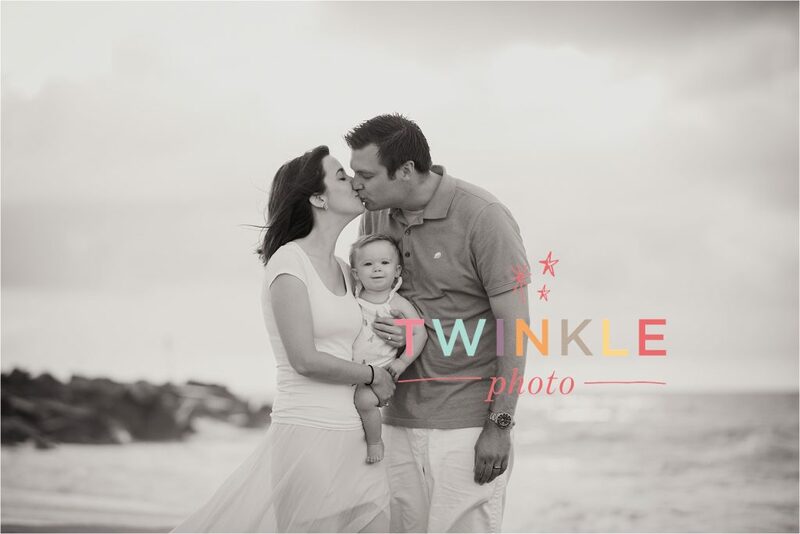 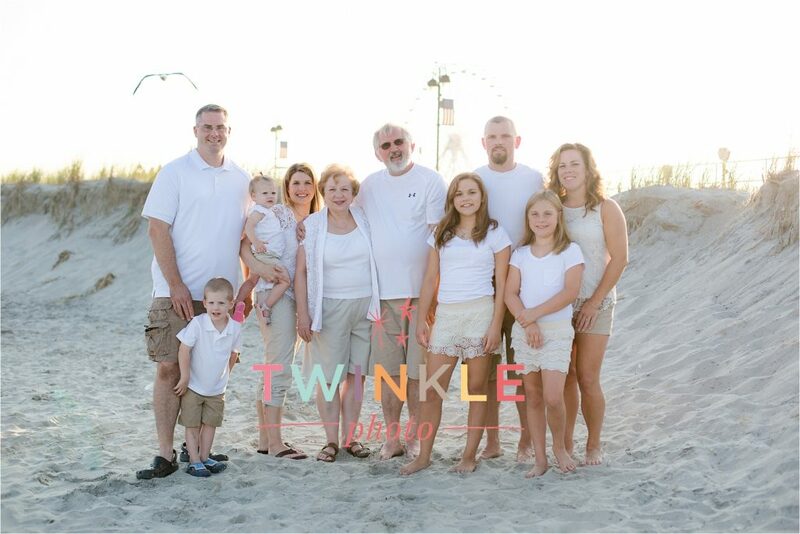 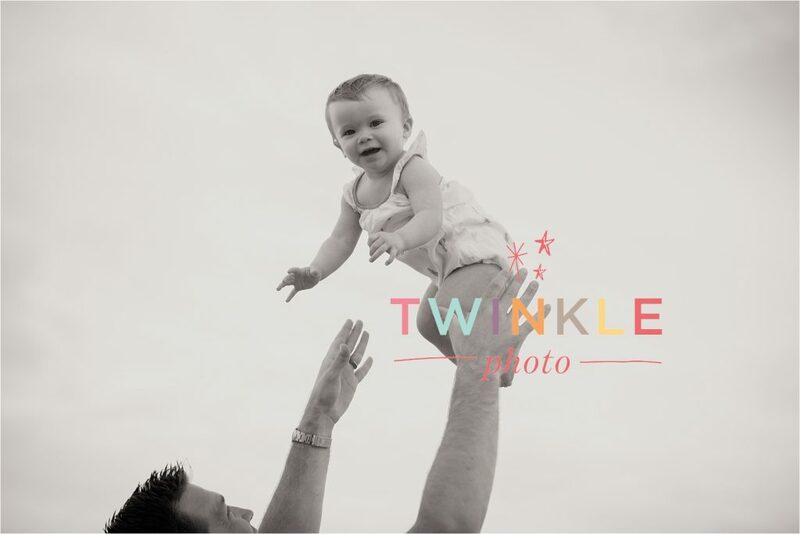 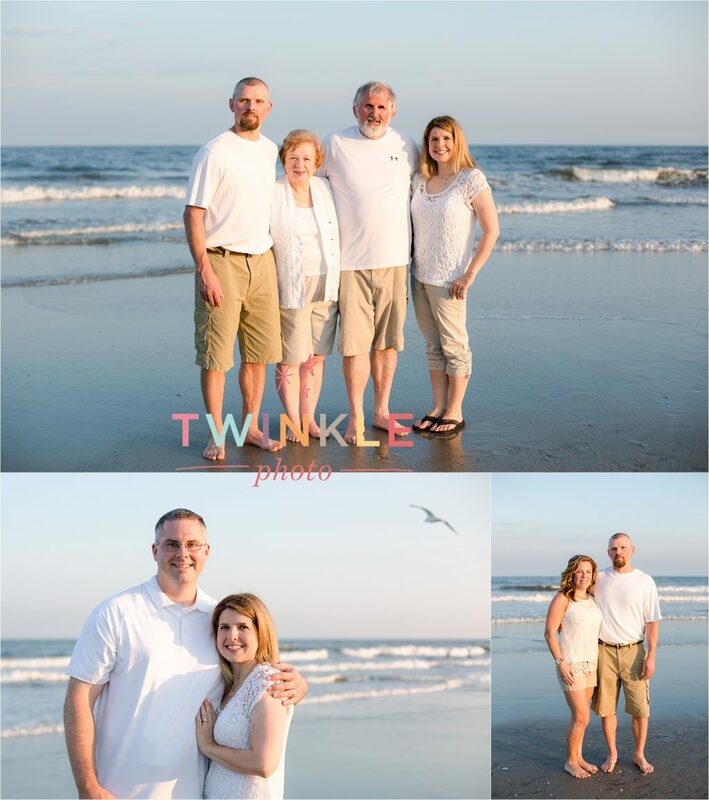 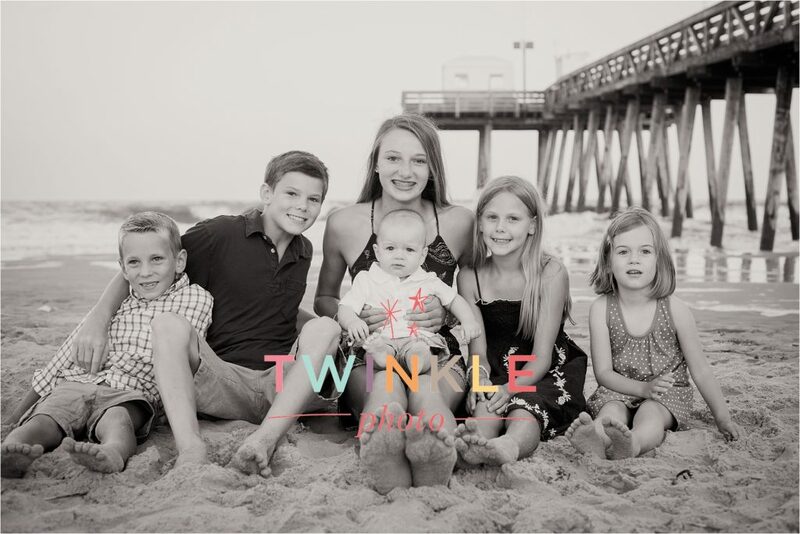 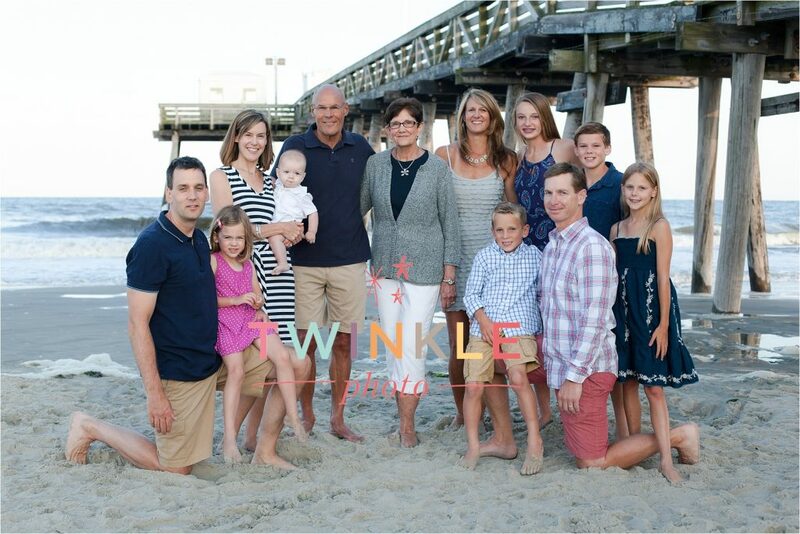 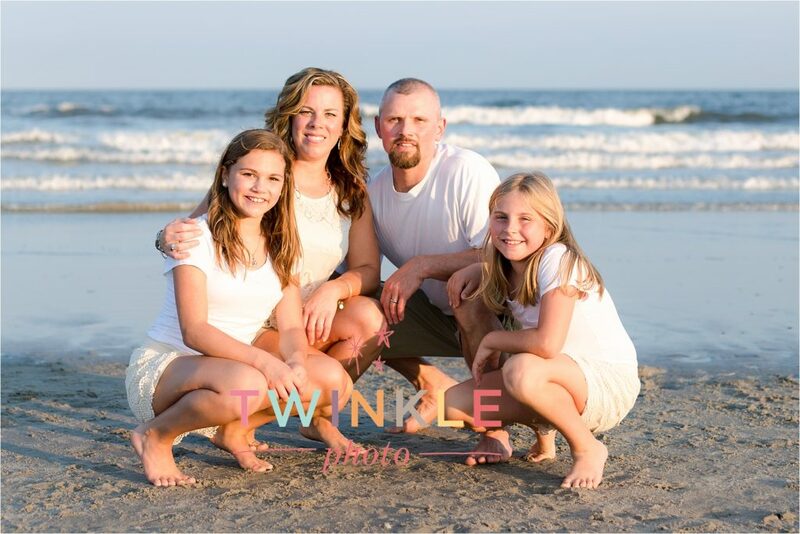 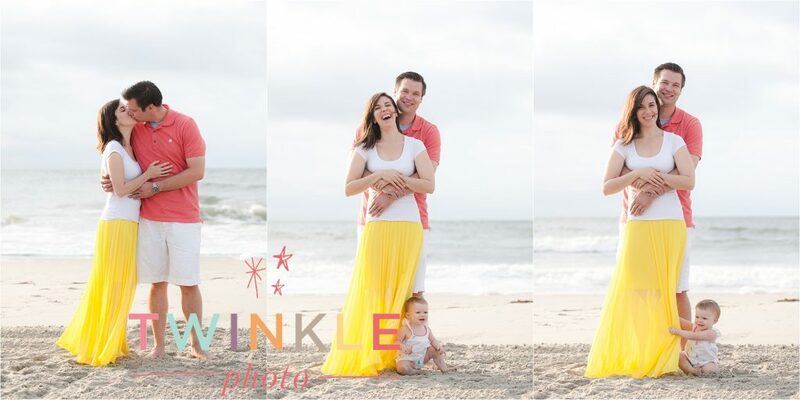 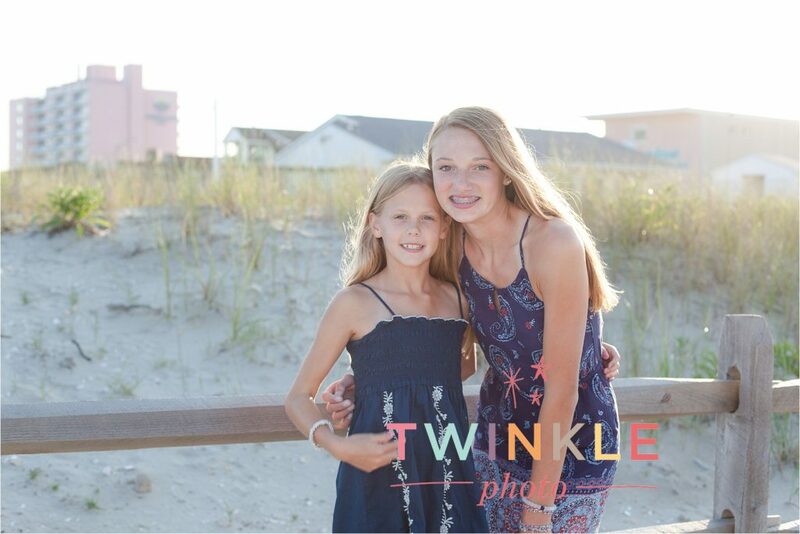 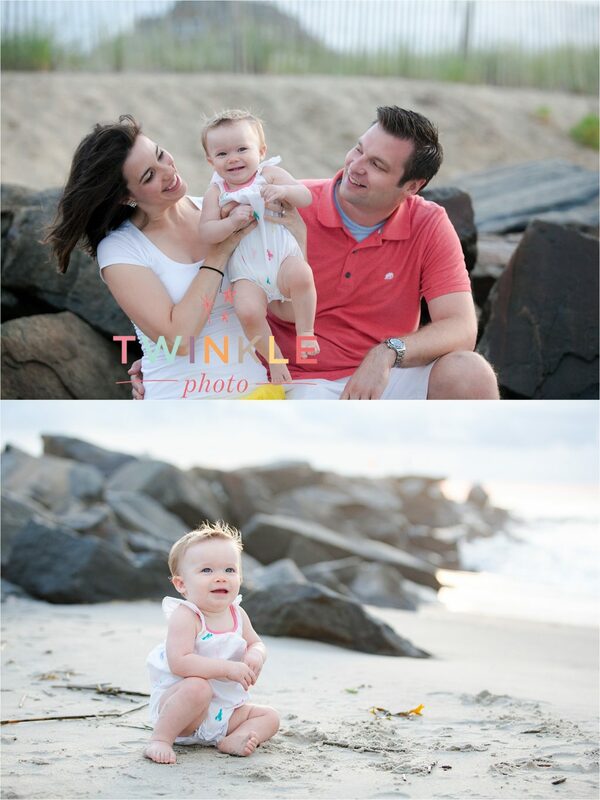 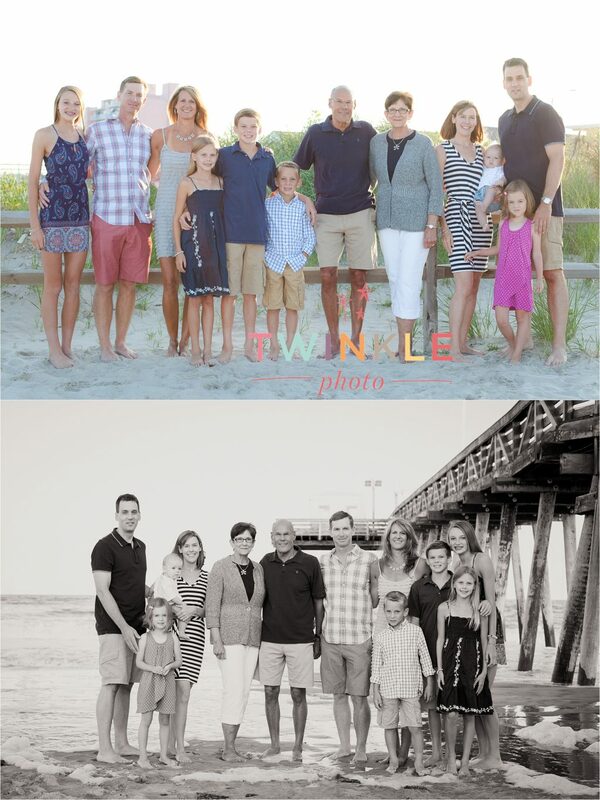 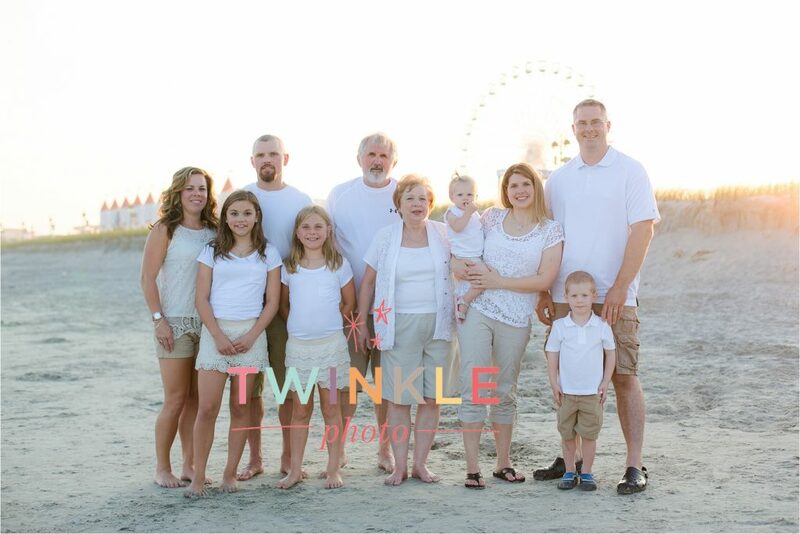 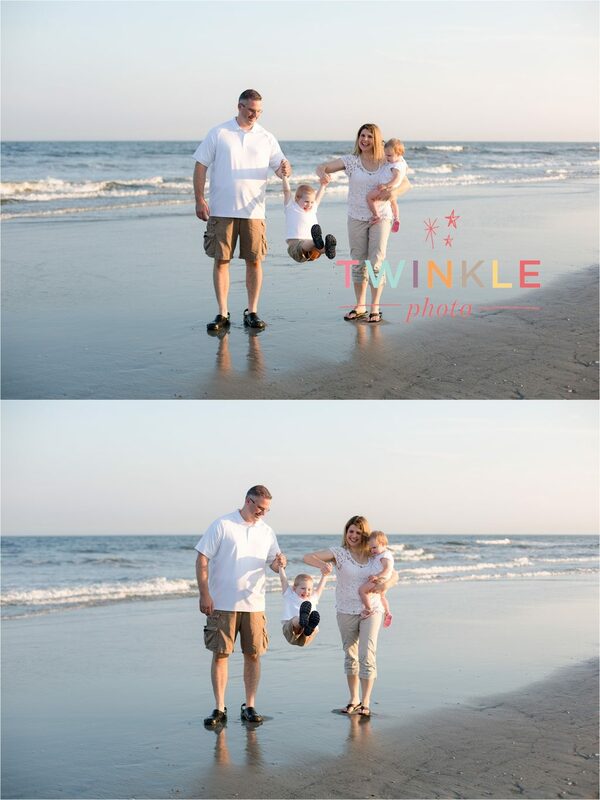 OCNJ Beach Portrait Family Photography by Twinkle Photo. 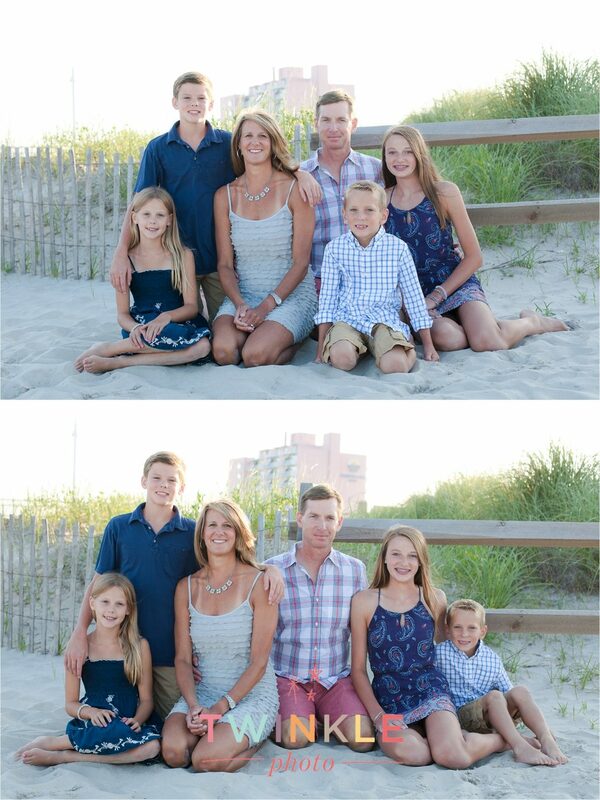 Ocean City NJ. 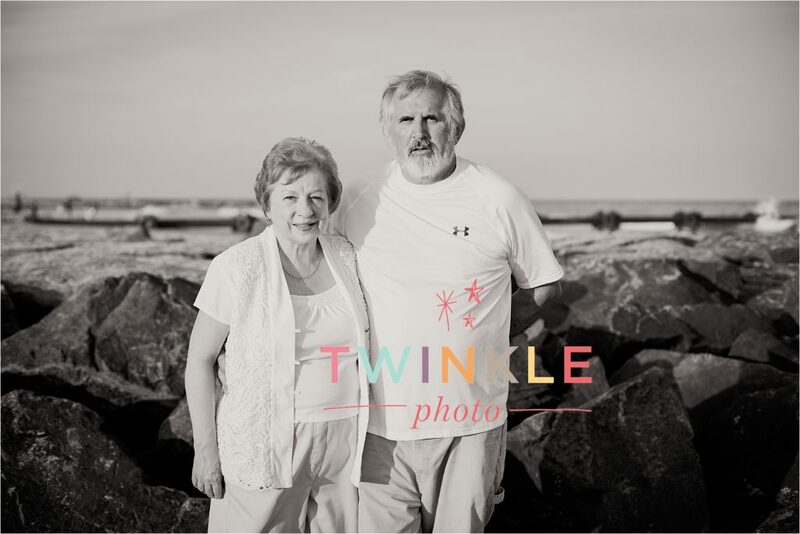 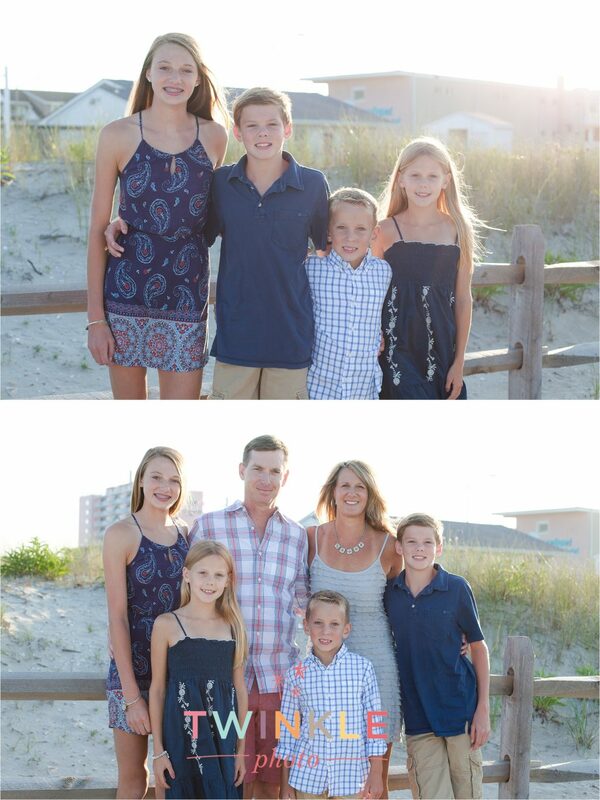 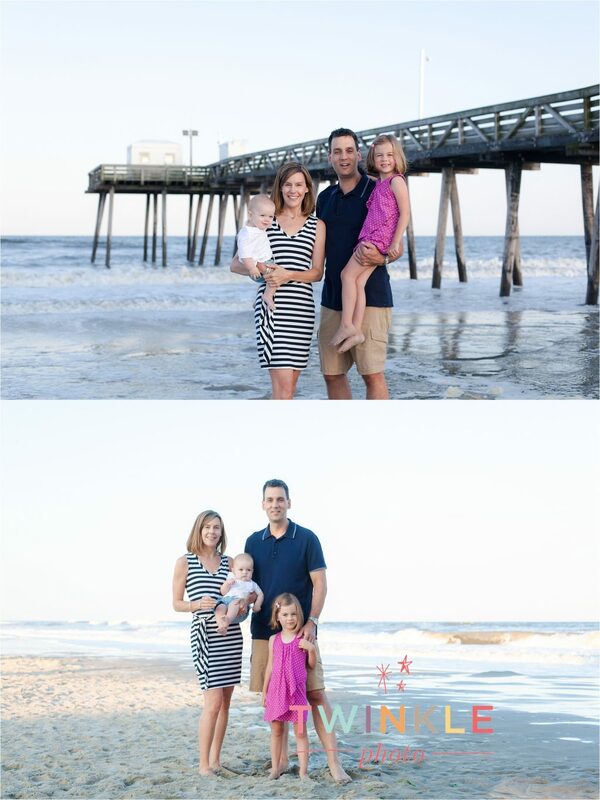 Ocean City New Jersey Photographer.